Tell us about yourself and your new business? I study Bachelor in Business Management & Marketing, and I graduated this July. In what ways have you been involved with Enterprise at London Met? Throughout my internship and my time as committee member of London Met Entrepreneurs, I was constantly involved in Enterprise, implementing the vision of inspiring, educating and connecting students. Among other things, I helped organizing the student market, in which University students had the opportunity to bring their products to Spitalfields market. I participated in trainings as business advisor, which taught me how to structure a business model, allowing me to review Hatchery and Big Idea applications, as well as holding drop-in sessions in the Moorgate student Hub, where I helped students evaluating and shaping their business ideas. One of the last initiative I took part in was volunteering with year 10 students from St. Paul’s Way Trust School, assisting them with their business models and pitches in a Dragon’s Den style competition funded by JP Morgan. 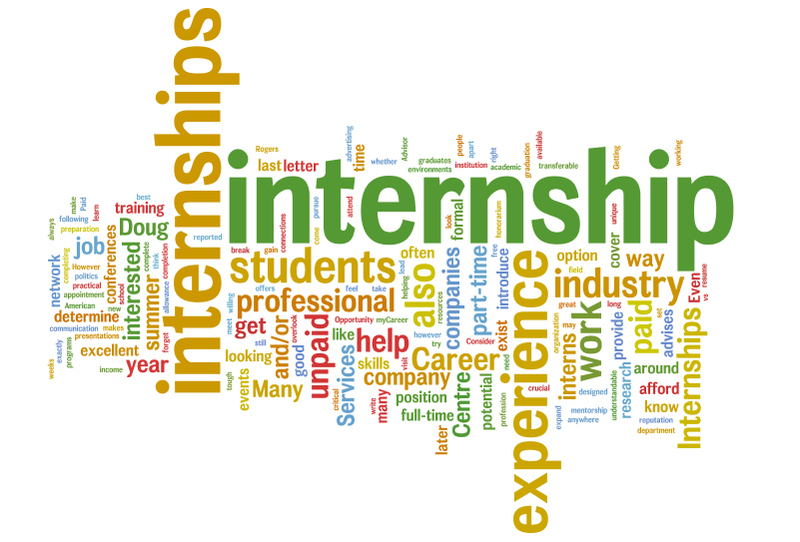 Tell us about your internship and working as a co-ordinator? Everything started last November when I attended the conference called “Entrepreneurship: the journey”. It took place at Accelerator-London, which is the business incubator of my University. I was not aware of the existence of that place before and I felt absorbed by its community. I met many enthusiastic students and graduates that started their businesses and were receiving the support of Accelerator. I wanted to be part of that community. During the networking time, I approached the manager of Accelerator and I expressed him my interest to be involved. He told me that an internship position was becoming available and to come back the day after with my CV. A week later, I started my internship, managing Accelerators social media accounts and website, with the mission of making my fellow students aware of Accelerator’s activities and projects, and promoting the entrepreneurial spirit, soul of Accelerator, in the Shoreditch community. I have also supported Accelerator team in different projects. Once I completed my internship I started working as a co-ordinator, which means I am the first point of contact for different stakeholders. What has been most surprising about your journey? When I left Italy, I would have never expected to meet so many exceptionally supportive people. That, I believe, has been the most surprising aspect of my journey so far. I would like to spend a word for each one of them and only the limited space and the fear to miss someone refrain me from doing so. A huge thank you goes to everyone who believed in me, encouraged me and mentored me, on purpose or by example. Where did you start your and where are you now? I grew up in Udine, Italy, and moved to London in 2011 to study a BA in Business Management and Marketing at London Metropolitan University, which I recently completed with a first class honours. In my second year of university, I won a bursary, which gave me the opportunity to spend a semester in Chicago’s Roosevelt University, where I made the Dean’s list, and one semester in Barcelona at the EAE Business School. Currently I am completing the professional certificate in Marketing to become a full member of the Chartered Institute of Marketing. Now I am joining the Hatchery, together with my partner Fabrizio, with Dream Leagues. We have ambitious plan, confident of our superior value proposition and it is a thrilling moment, to be part of an early stage start-up, especially when it combines my passion for football, with my interest in entrepreneurship and marketing. What would you say to students who are unsure about getting involved in Enterprise at London Met activities? Enterprise is for everybody who has something to give, and I believe that unless you are death, you have something to give. Unfortunately, we are not able to create realistic expectation on what we have never experienced so if you are unsure whether getting involved or not, you should get involved without second thought. Enterprise is building a can-do attitude, so let’s do it!